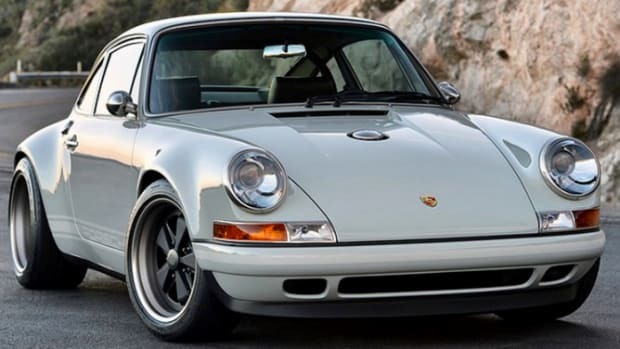 This thing is just ridiculous. 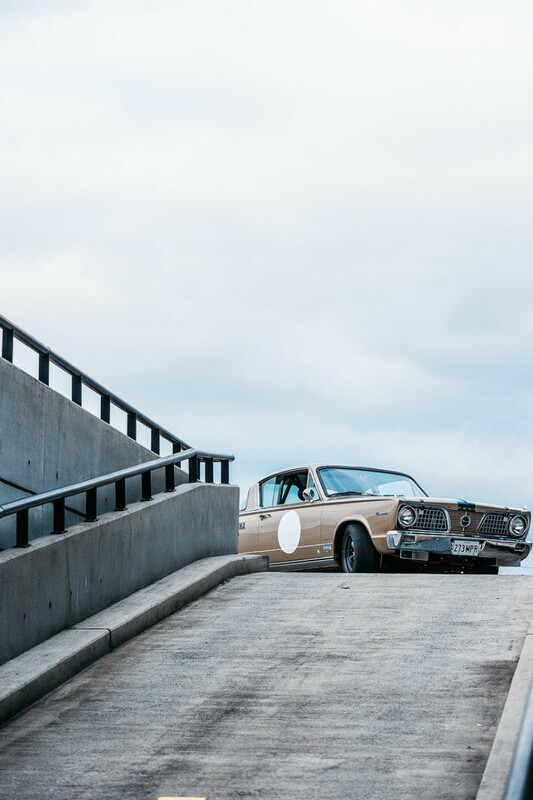 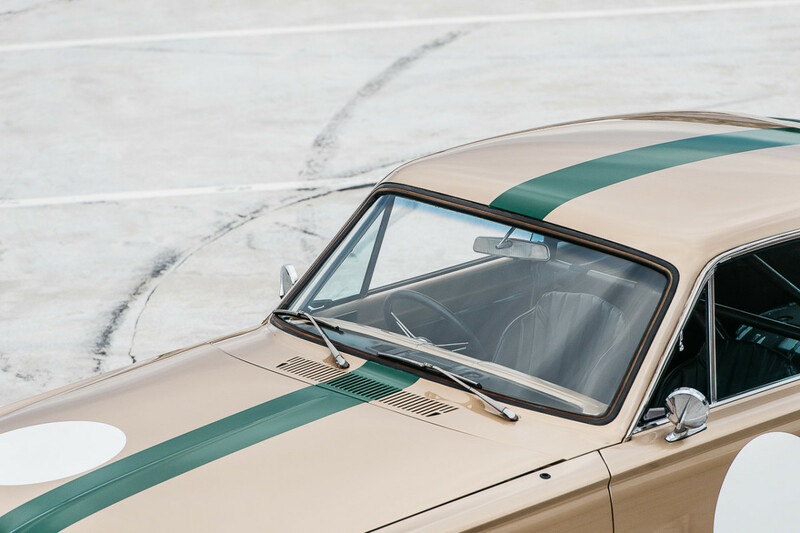 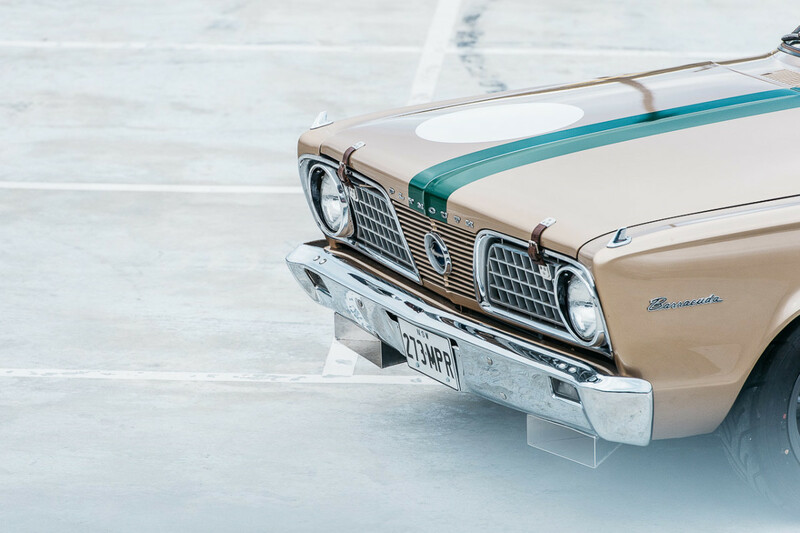 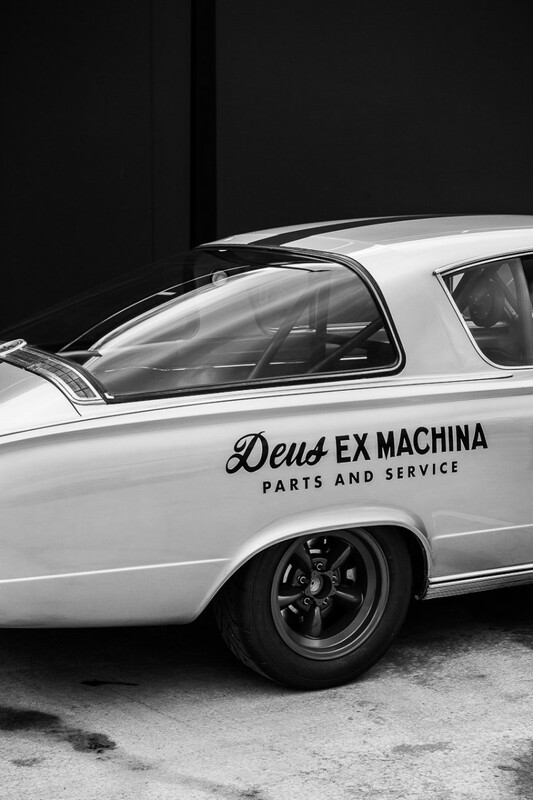 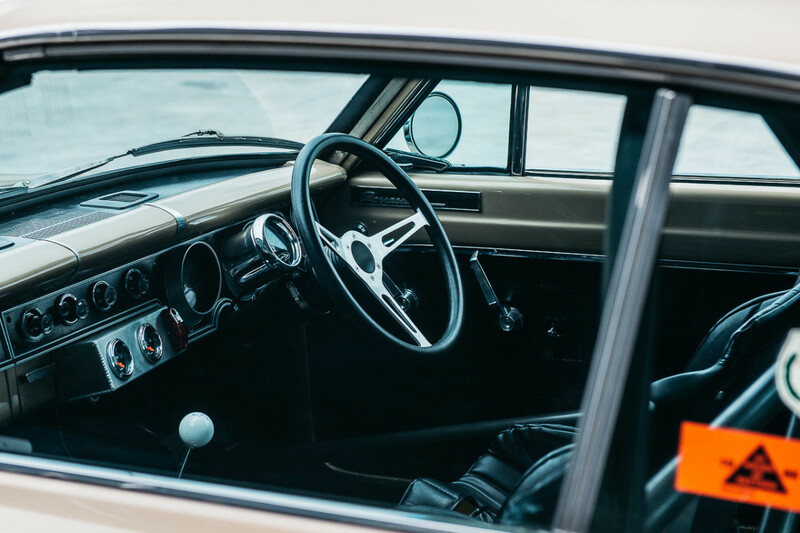 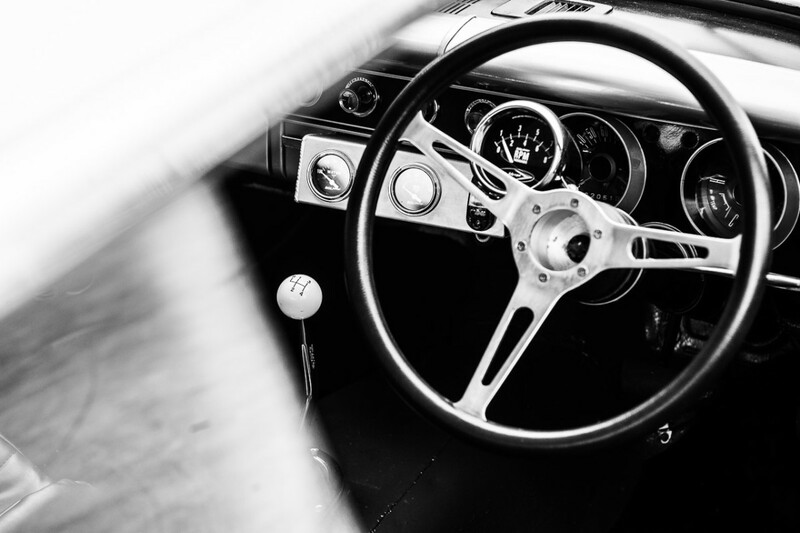 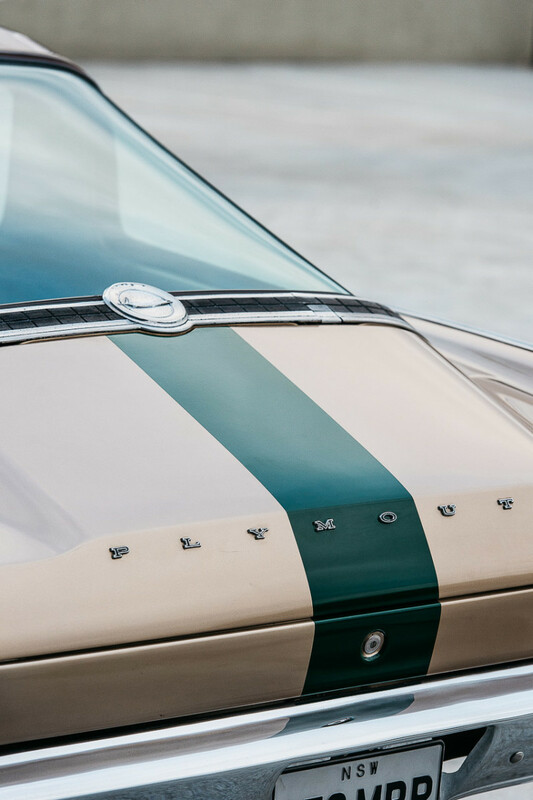 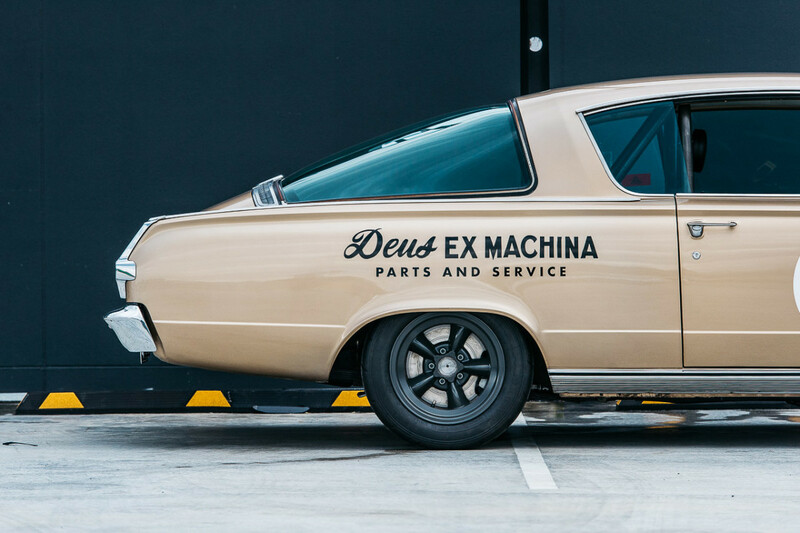 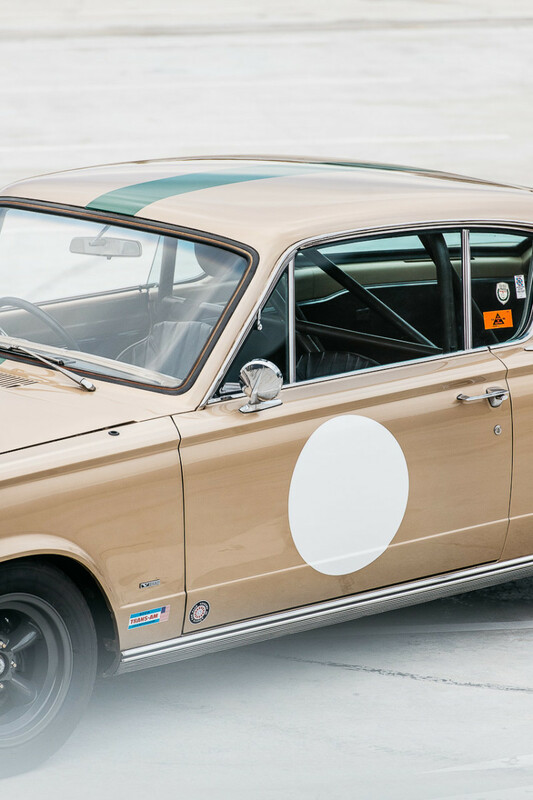 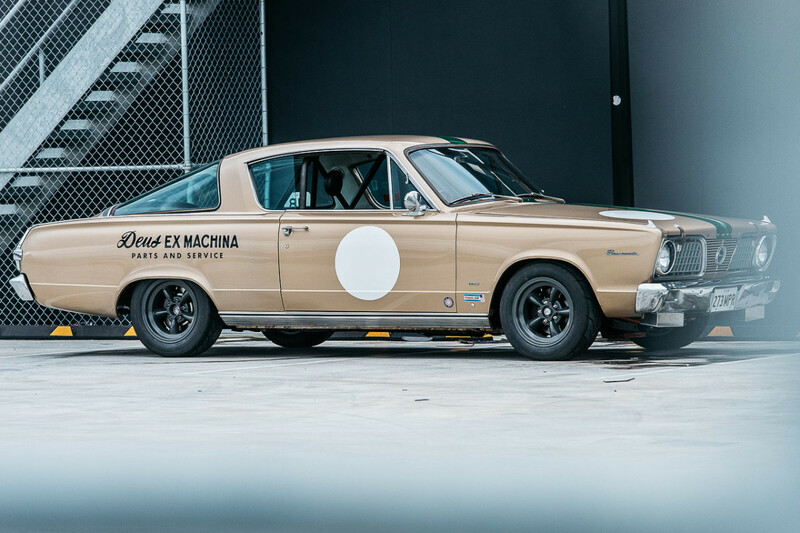 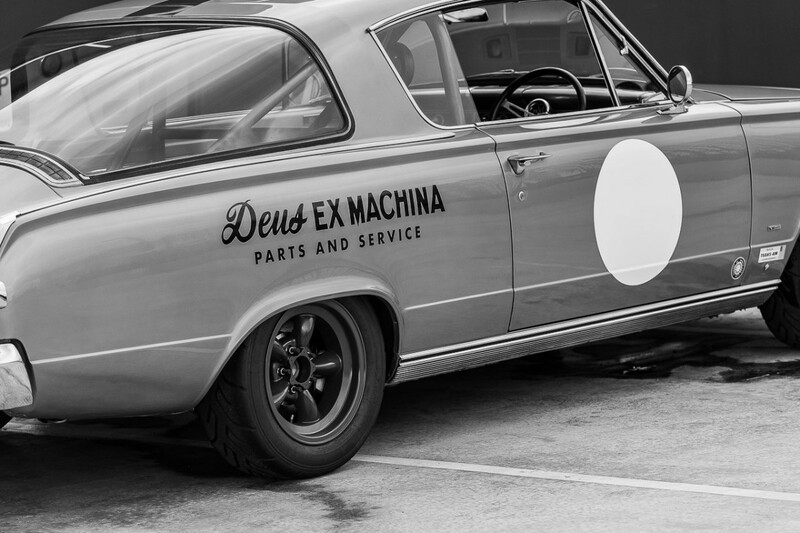 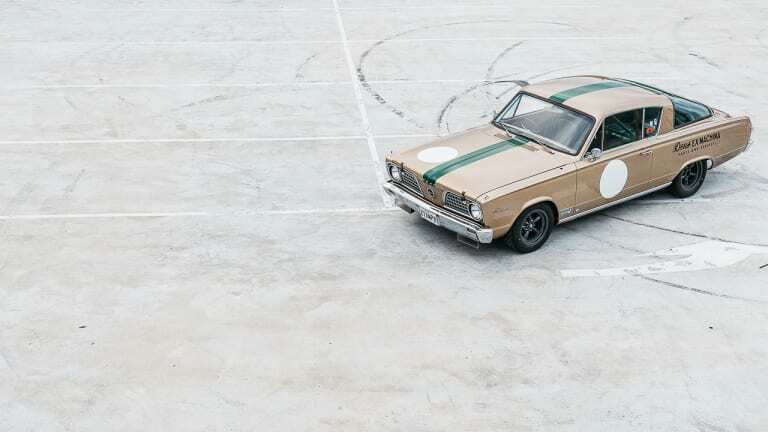 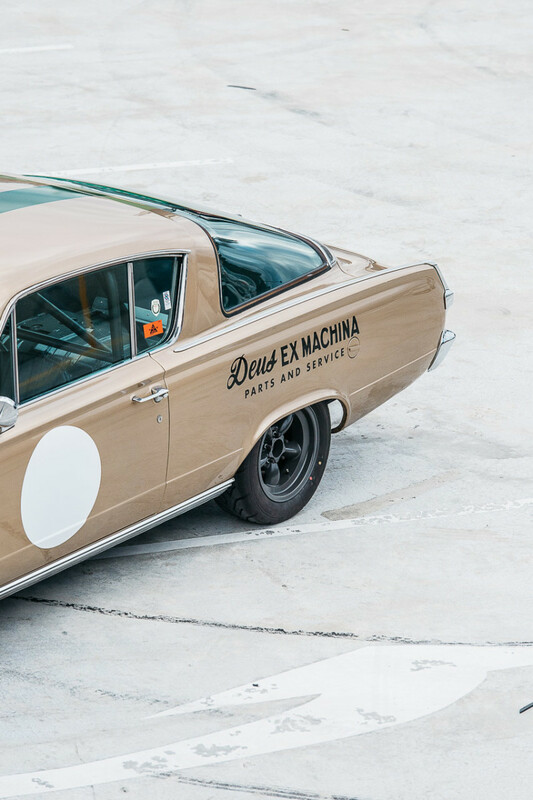 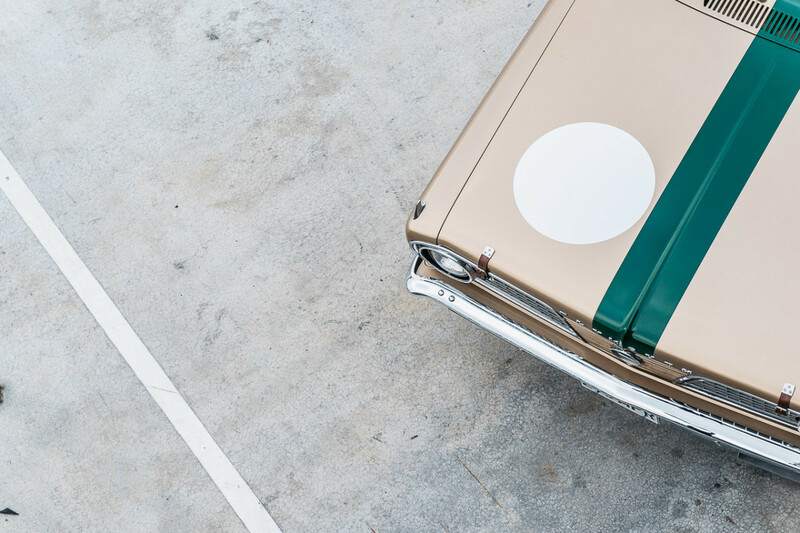 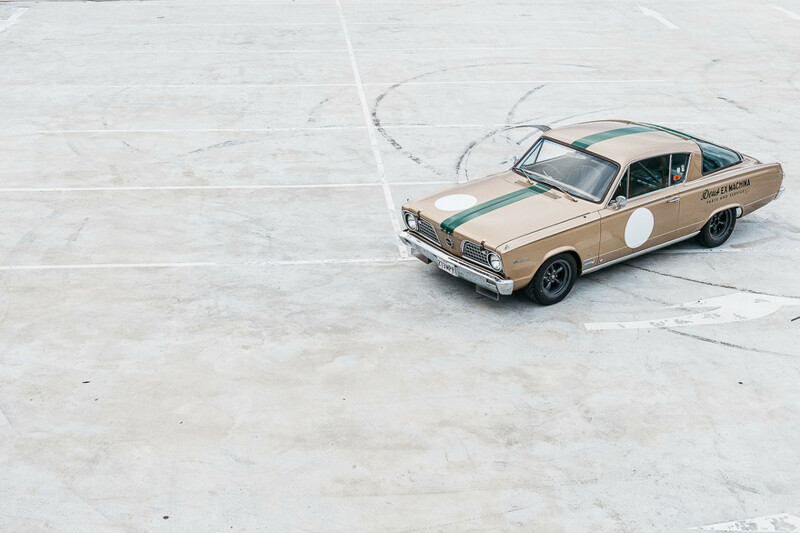 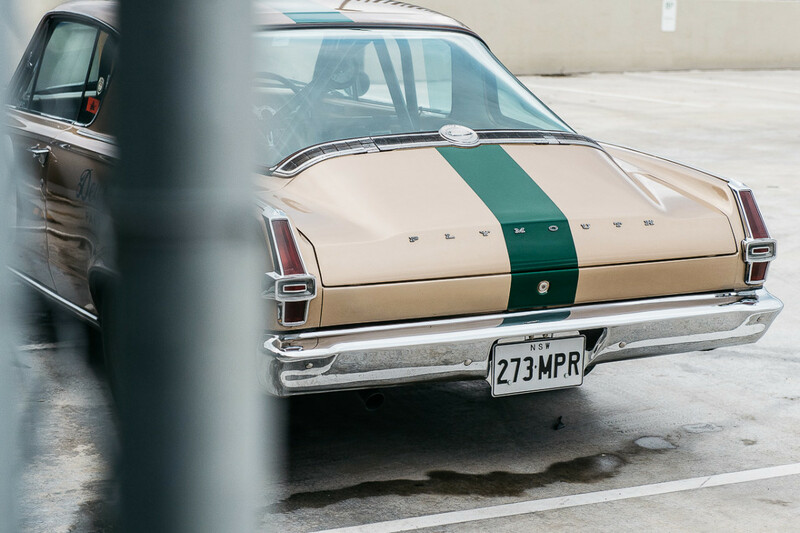 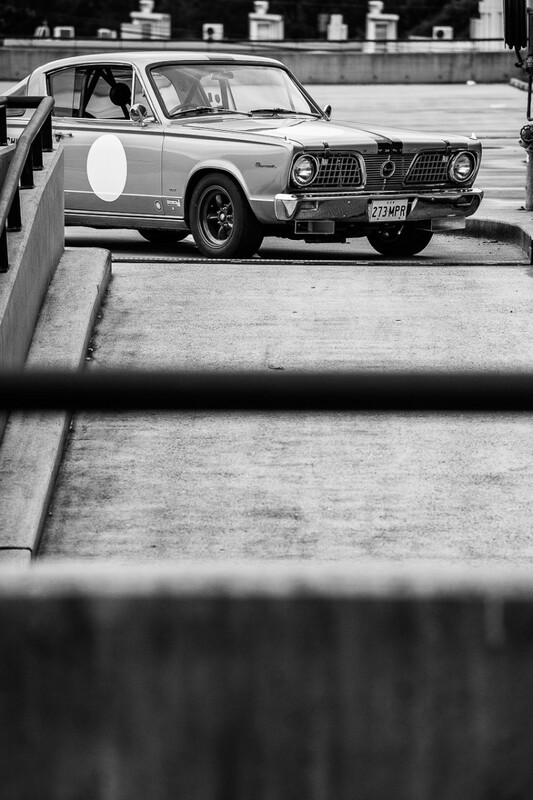 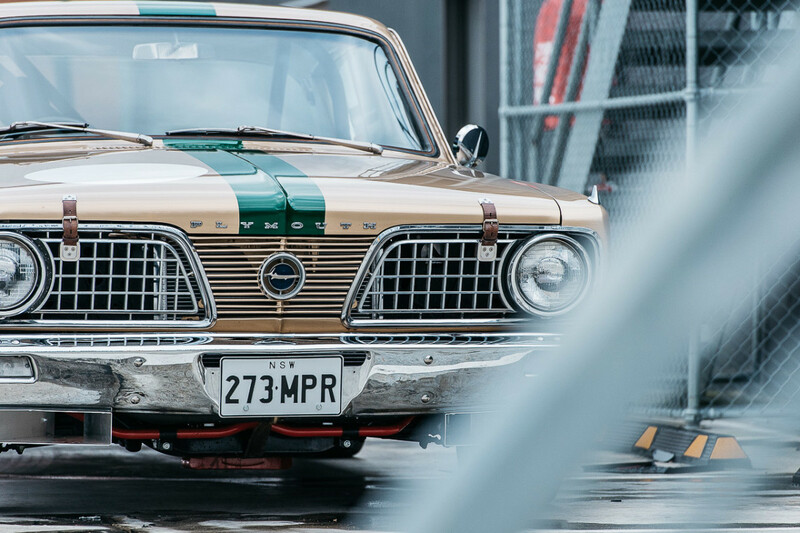 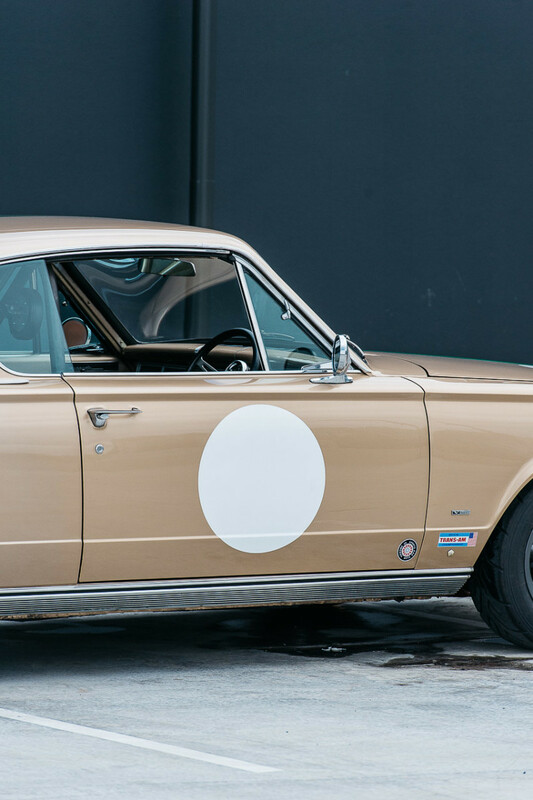 The dudes over at Deus Ex Machina customized this monster '66 Plymouth Barracuda with 480hp 273 on a 4 speed in the coolest way possible. 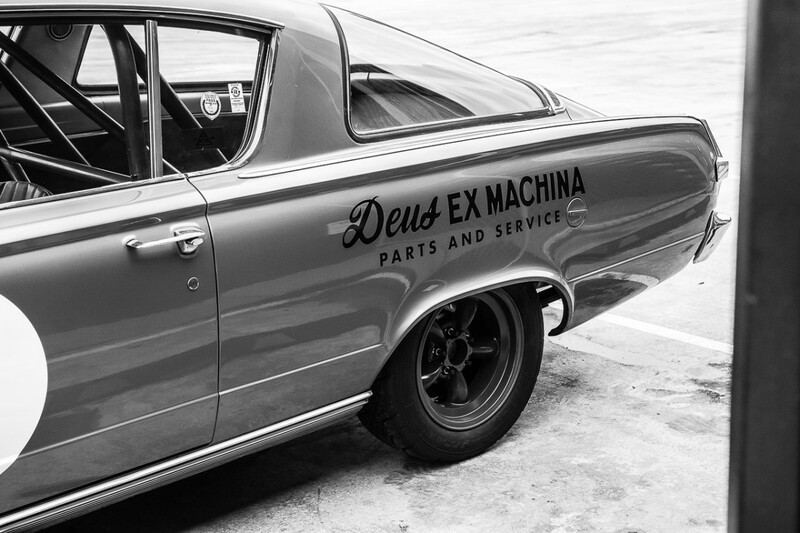 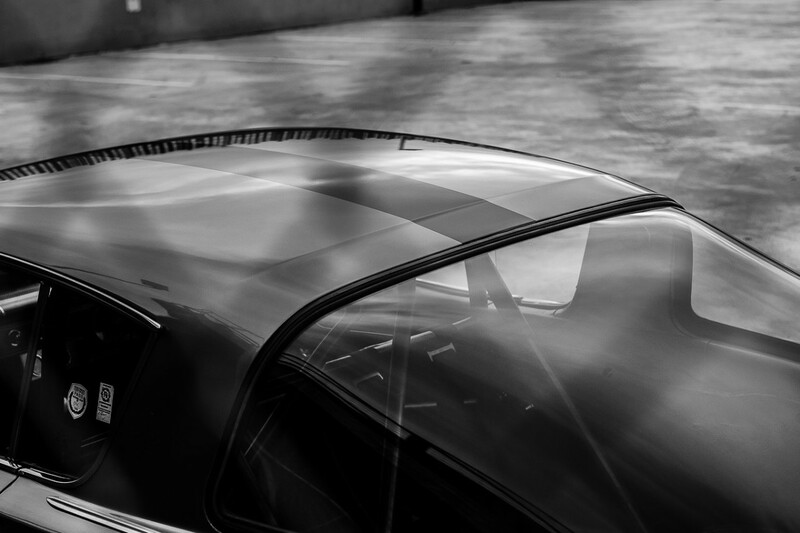 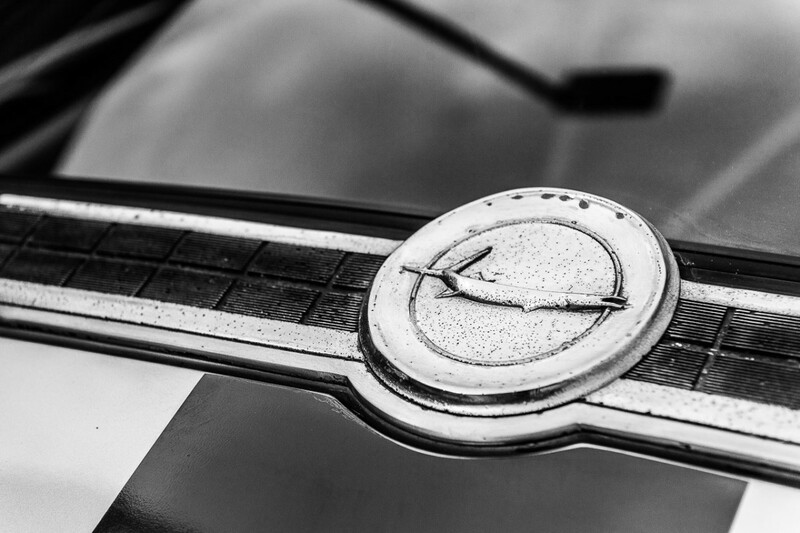 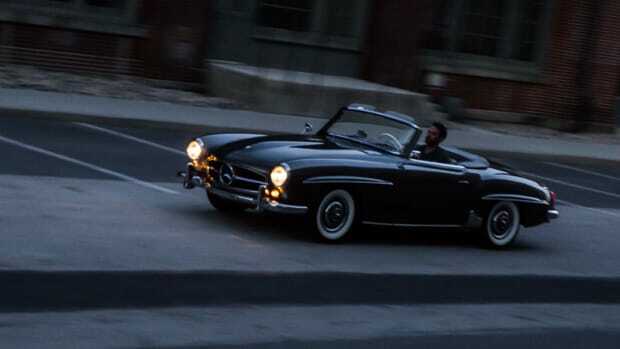 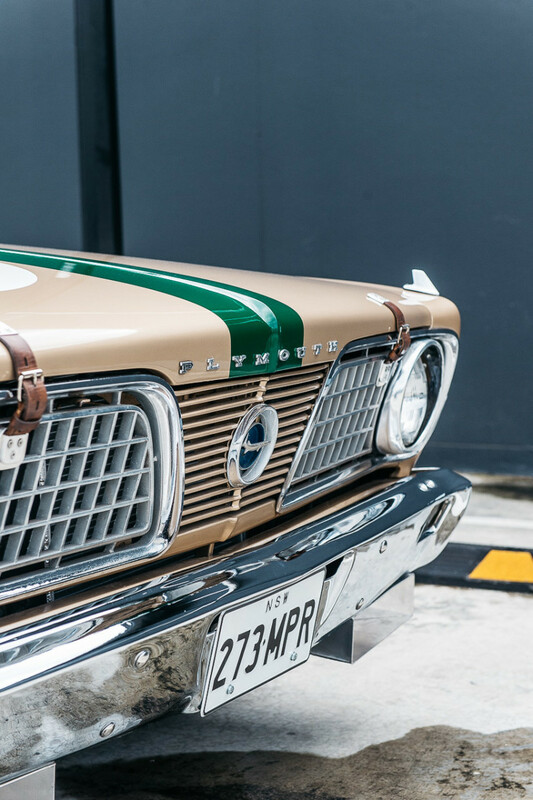 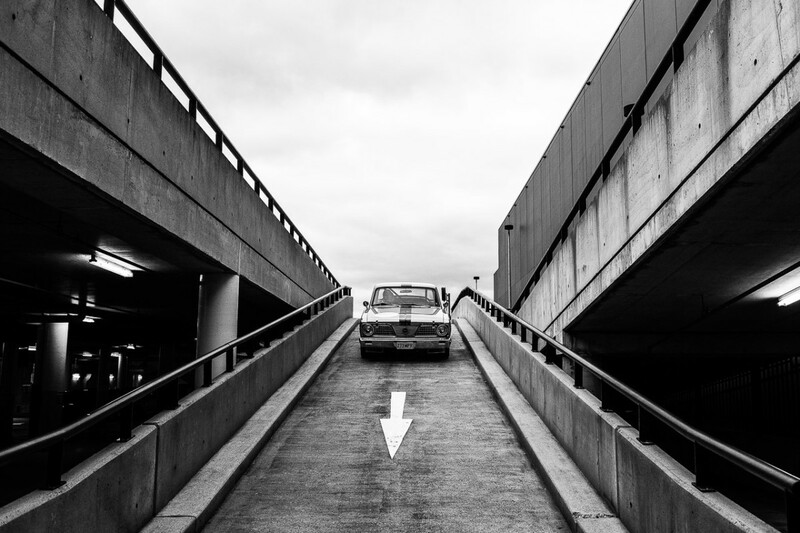 What a looker – Mad Max would be proud.